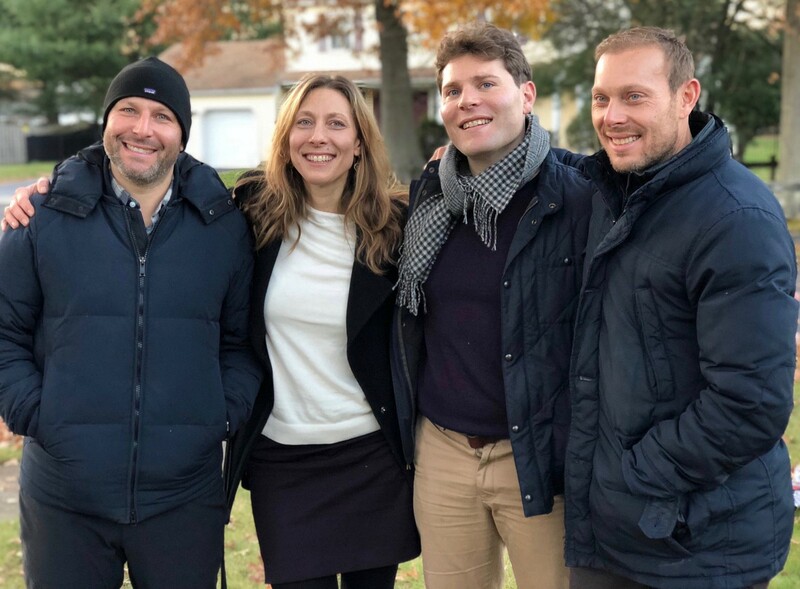 I come from a big, warm, expressive family and am blessed with three amazing brothers who I adore. About ten years ago, my oldest brother Joe was turning 30. Since I knew how much we all admired him and his good nature, I racked my brain and heart to come up with a gift that conveyed just how much we all care for him. Frustrated by predictable and stale personalized gifts, I initiated a collaborative book as a group gift. 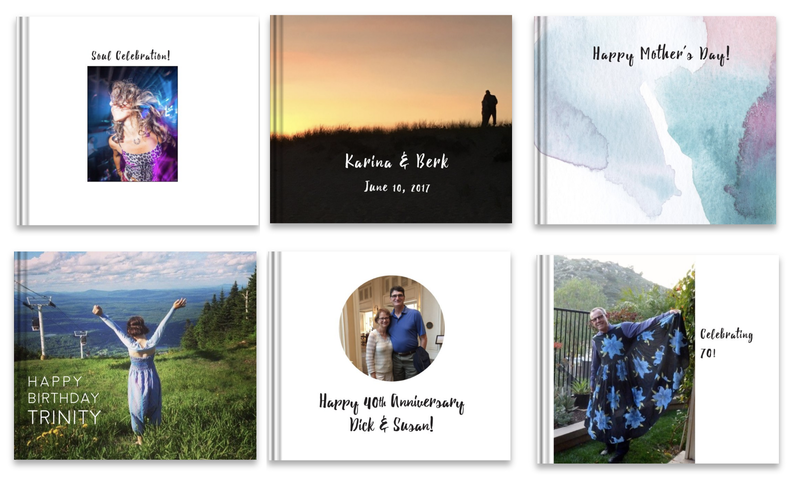 I emailed questions to our family, took their answers, combined them with our photos and handcrafted a big birthday book of our Love. Needless to say, Joe was incredibly touched and it became the signature gift in our family for me, my brothers and their wives when we each turned thirty. 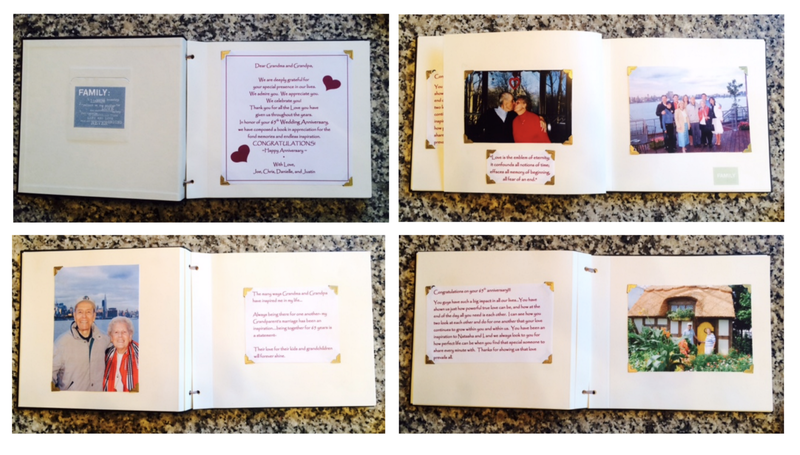 Of course, we also created these keepsake books for our parents and grandparents for their milestone birthdays and anniversaries. As the years speed by, I find myself in a major predicament — I’m big on Love, but short on time. There are more amazing people I want to honor with this meaningful gift, but each book took months of tedious planning, coordination and design work. And wham —that’s when it hit me like a lightening bolt — if we digitize the collective bookmaking process, we could actually make this epic gift available to families and friends all around the world. Boom! A business idea was born. I knew I wasn’t alone in my desire to give meaningful gifts that celebrate amazing people. With confidence in the abundance of Love in the world, I immediately set out on a mission to make this big dream come alive. 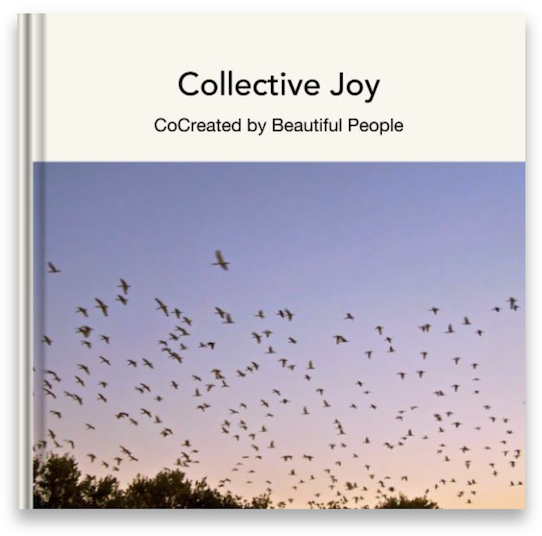 My first step was prototyping the idea by crowdsourcing joy and wisdom from my inner circle of friends, which I wove together into a book called Collective Joy. As I began to talk about this new idea, there was immediate interest and I completed a handful of test books. Encouraged by swells of positive feedback, I decided to go deeper and invest more time, money and magic into building software that can help convey Love in this unique way. After going through the Tacklebox Accelerator, I worked with their talented tech team to build our beta website. Working nights and weekends, I created 20 more books, each of them received with immense joy and gratitude for “the storybook of their life”. Along the way I dove into my passion for linguistics and etymology to come up with the name Kindra. It’s been an exciting and exhausting journey, but it’s all worthwhile when recipients of Kindra books let me know “I have never felt as loved or as special as when I received my book” and gift organizers tell me “Best gift ever — the entire party is in tears”. I’m finally ready to share this gift-making engine with the world. There is still so much further to go, but we’re off to a solid start. Looking forward to learning how to make it better and better… so more and more people can know just how loved and special they are….because everyone deserves to know how loved they are by their tribe, right? As we embark on the long journey ahead, I invite you to consider Kindra to celebrate special people in your world. Know that each small step and every new book is imbued with my tremendous thanks for your support along this adventure.